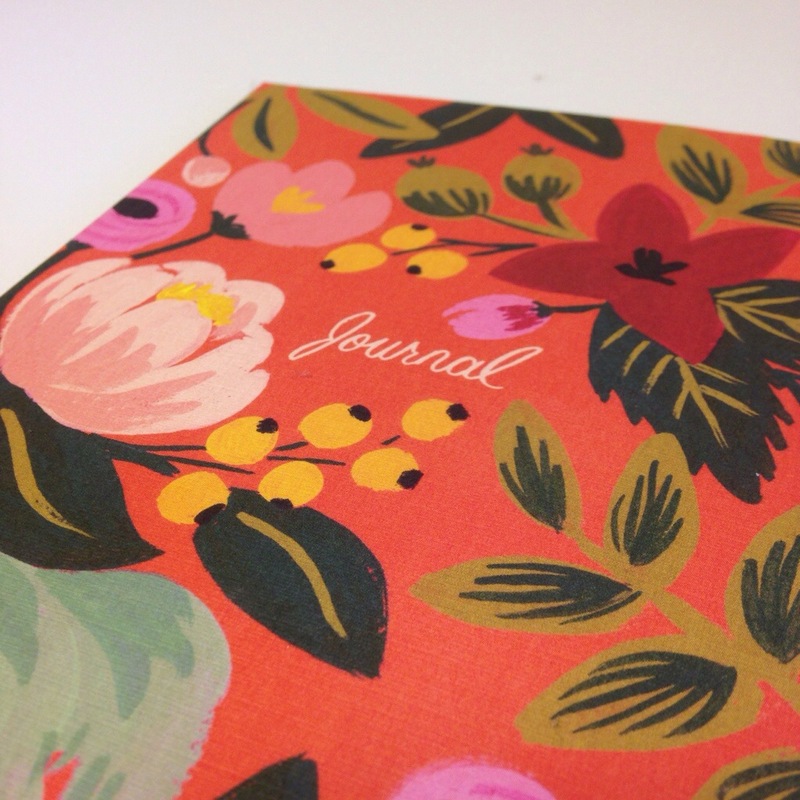 Confession: I’m terrible at journaling. I always start with the best intentions…and then get bored. Diaries were never my thing. To be honest, this blog is the most consistent thing I’ve ever done that could almost be compared to keeping a life journal. So why a post on journaling? Because it’s something I’d like to get better at. Improve on. I mean, what could be better than looking back years from now at the exciting times in life, through your own memories and words? So, will you come with me? 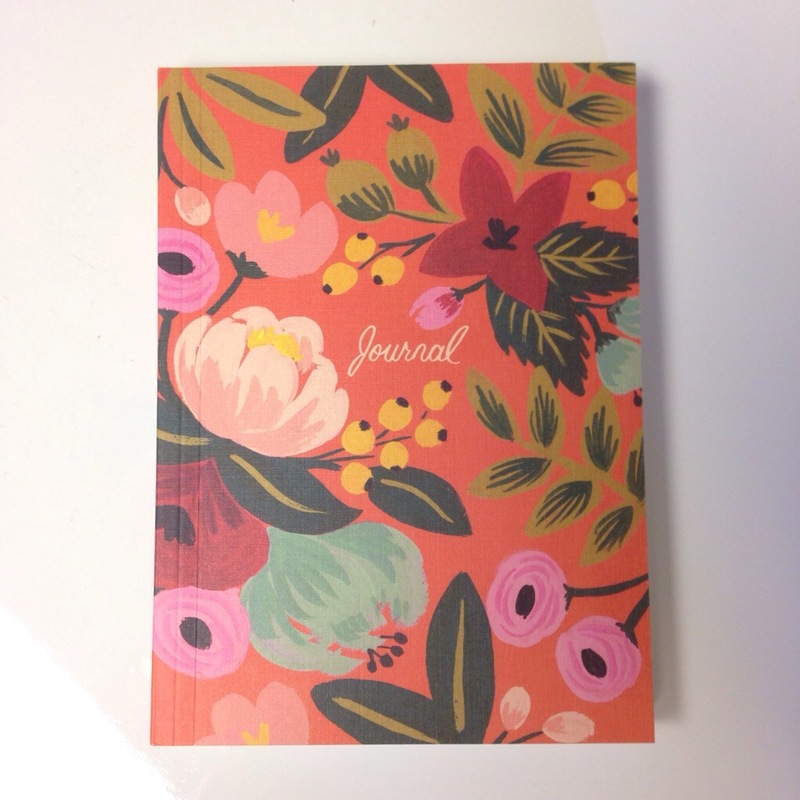 Begin a journaling journey? Stay accountable with me? Cool. I’m assuming you said yes.